You know your business, we know Latin Americans. This is the result of hefty investments and hard work in branding and actions that in coordination with you, guarantee that [y]our customer have the best experience at every point of the eshopper’s journey. Did you hear about EBANX Super November? In the month of November, we bundled up the dates Black Friday, Cyber Monday and Double Eleven in an effective marketing campaign we dubbed: Super November. The goal was to increase our merchant’s footprint in Brazil by promoting their brand and products. 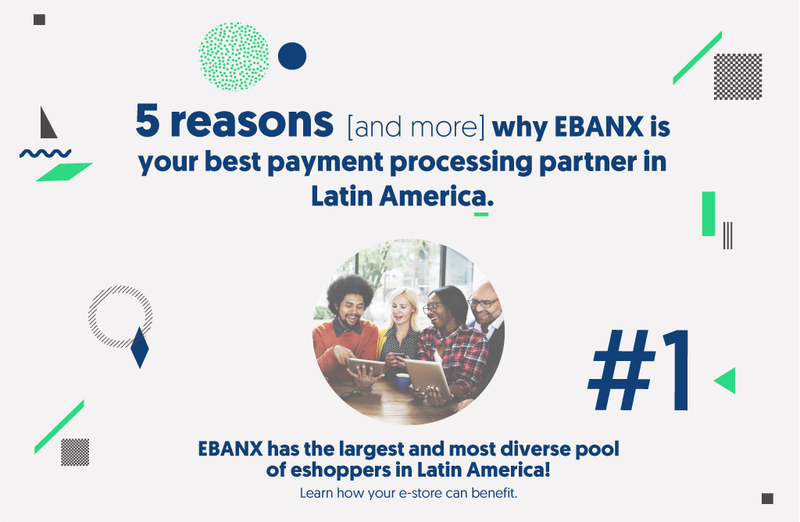 We defined a single visual identity between EBANX + the Merchant for all the advertising done on social networks, email marketing, newsletter and our customer blog. During the campaign we gave out special promotions to customers. We communicated super discounts on selected hot selling products. Super November sales were record breaking. In fact the best month so far in the entire history of our business! 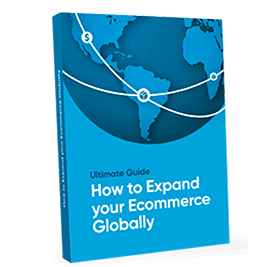 Take a look at our consumer blog in Portuguese and in Spanish for Spanish-speaking Latin America. Money in Latin America has traditionally been a matter of banks. Today many startups like EBANX have disrupted the payments industry offering financial services that promote financial inclusion in a continent characterized by large financial exclusion of certain segments of the population. We currently offer widely accepted pre-paid international cards, that has eased up ecommerce purchases to many consumers. We have also enhanced cash-payments, adding special features aimed to improve conversion rates. Features such as reminding SMS & emails, mobile payment, instant confirmation & easy refunding are some of them. Learn more about why the EBANX Boleto is superior.